Oil paintings and Cold Wax paintings on paper. reason for it not to last. 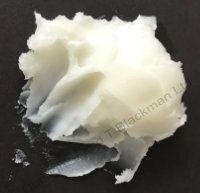 All substrates (painting surfaces) have their strengths and their weakness. Oil Painting on paper, painted 1821 of Branch Hill Pond. 'His impasto technique of thickly applied paint with both brushes and painting knives'. 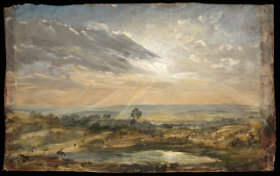 For more images of his Oil painting work on paper please see the Victoria and Albert Museum or Royal Academy web pages. 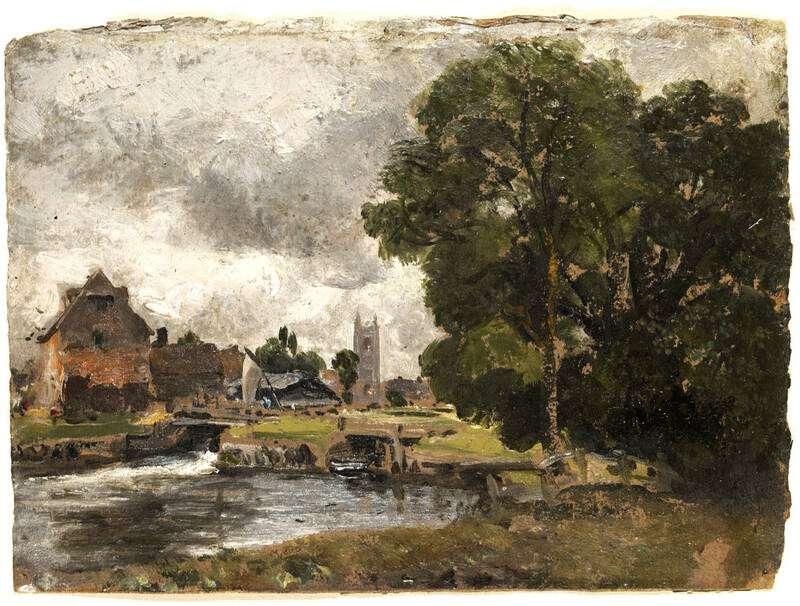 Dedham Mill and Lock, Oil paint painted on watercolour paper 1816. 'He is know for his impasto technique which used thickly loaded brushes and painting knives'. More images of his work can be found online and at the Tate. 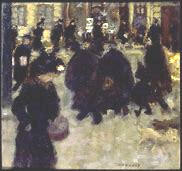 Oil Painting on paper, painted 1916 of a street in Paris. Bonnard also produced work on cardboard and with mixed media. One of my Grandfathers painting's. Oil painted on 'starched' watercolour paper, painted before 1940. The starch was the primer for the paper, painted in very thin layers of oil paint, an excellent example of how paper can be used for oil and of course, he lived at a time when it would have been the way of doing things - painted on paper before canvas. More images of his work are on my personal site. He was a proponent of Structuralism and wrote a booklet 'Notes on the Techniques of Painting' his colour wheel relates to the colours of emotions.